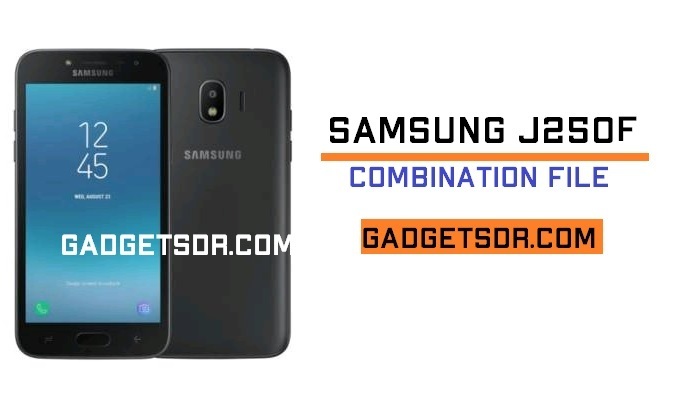 Samsung new Galaxy J2 Pro has released, here now we have shared with you to download latest Samsung SM-J250F Combination File U2 (Firmware Rom) binary 2 for your J250F, Combination Files help you to Bypass FRP Goole Account and do many more things, check below post if you want to download Samsung SM-J250F Combination file U2. Samsung Galaxy SM-J250F Combination ROM mainly used for advanced maintenance, there are some reasons to use this File. combination Rom is the factory Binary 2 file for Samsung Galaxy devices, by the builder, We do not test this files. Download Samsung J250F Combination file for Unlock FRP (Factory Reset Protection). -Done… Now you have successfully Flash Combination Firmware Samsung SM-J250F. Thanks for visiting us, Comment below if you face any problem With Download Samsung SM-J250F Combination File U2 (Firmware Rom), we will try to solve your problem as soon as possible. you can check other some tutorial here to help you.